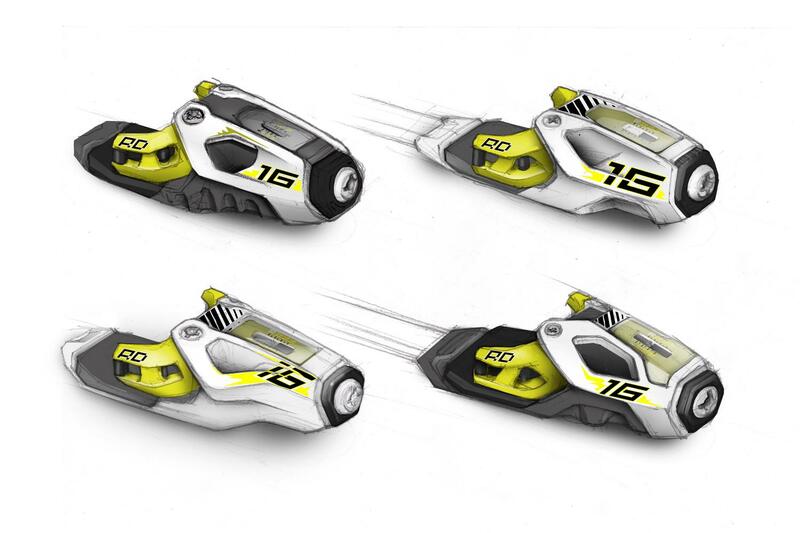 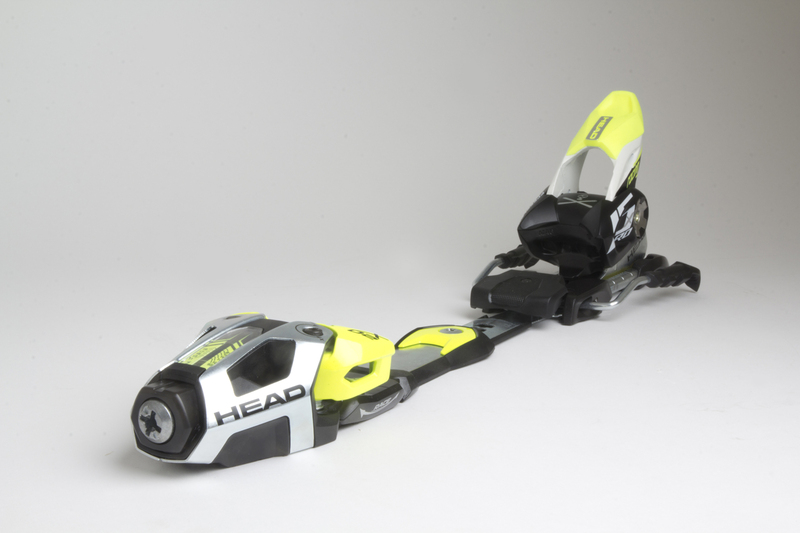 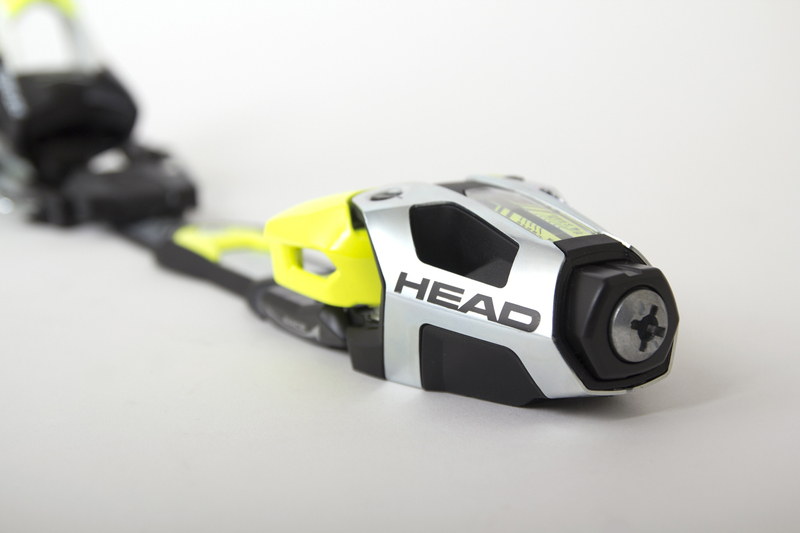 The Free Flex Pro is a ski binding designed especially for professional F.I.S. 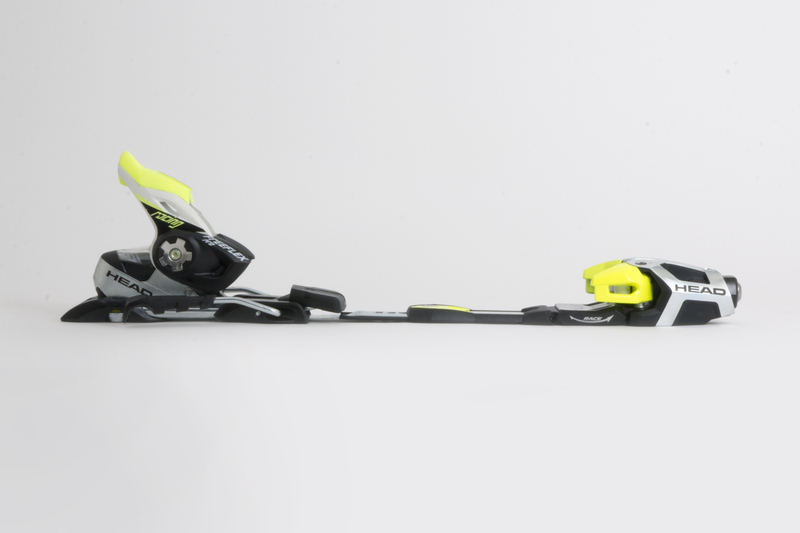 skiing athletes. 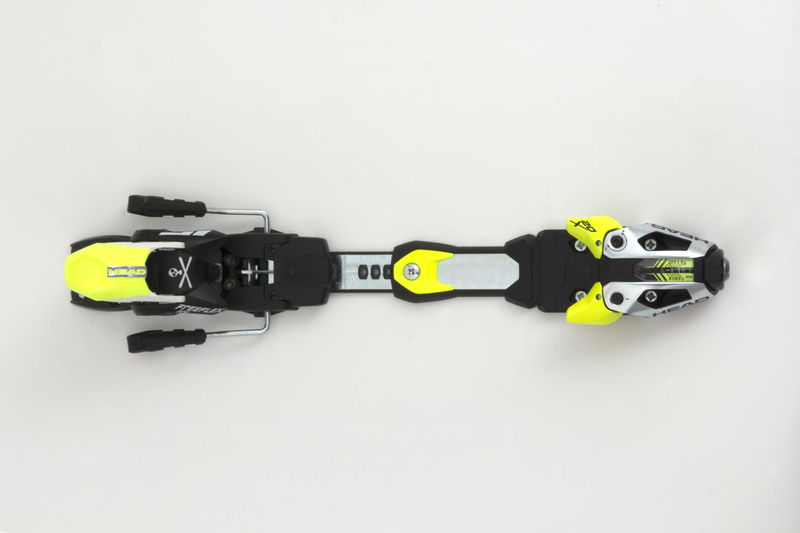 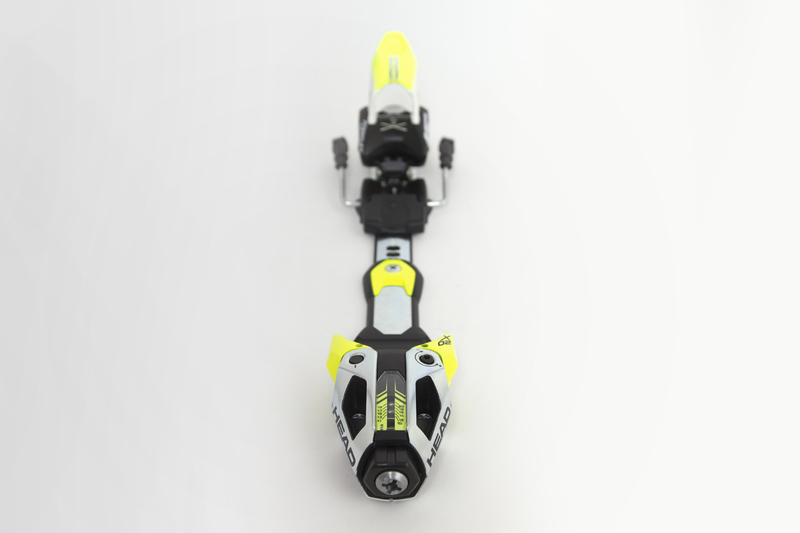 Its EVO Toe is equipped with adjustable levers to get the perfect down force and stability. 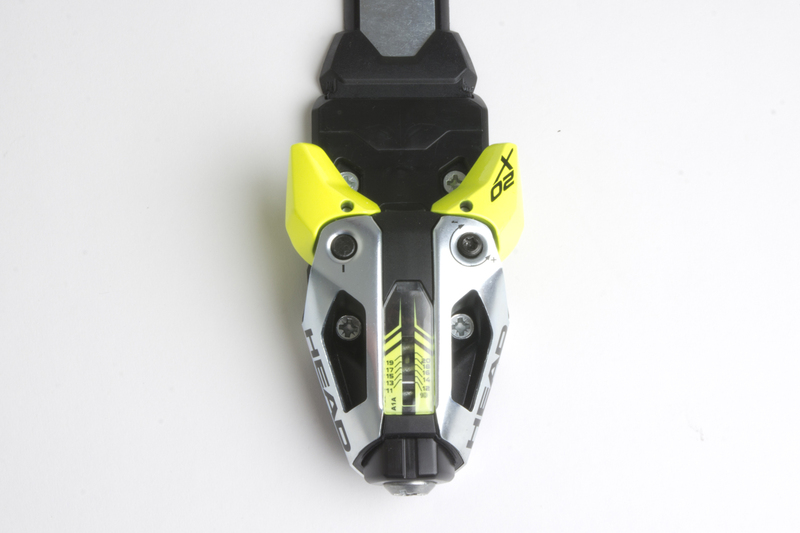 The metal cage supports the binding housing to keep stable in its extreme use. 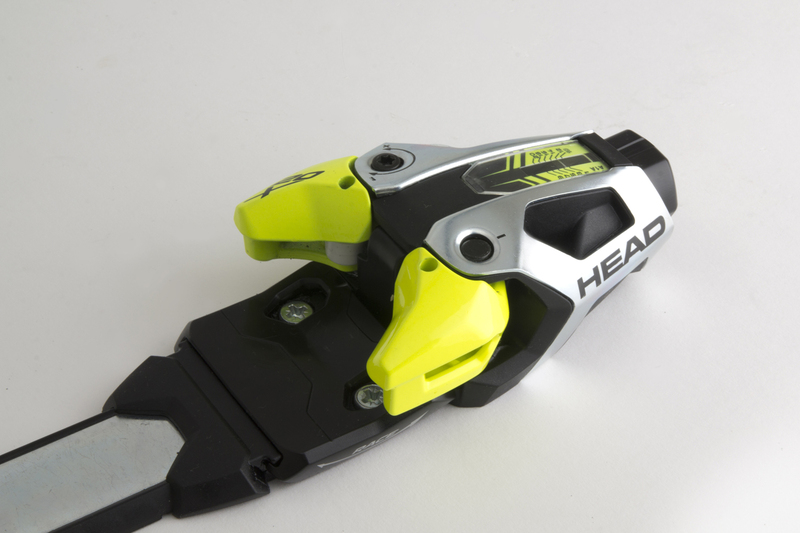 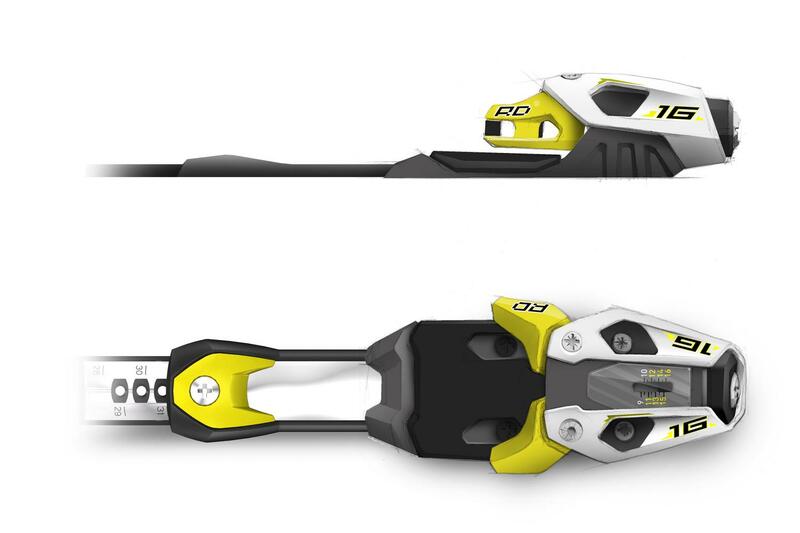 Fischer, Elan and HEAD athletes use this binding in competition.